If running is one of your autumn pleasures, the women's Optimum Mat tights are for you. This ultra-versatile garment meets the needs of a number of sports activities and makes an ideal warmer over bike shorts. 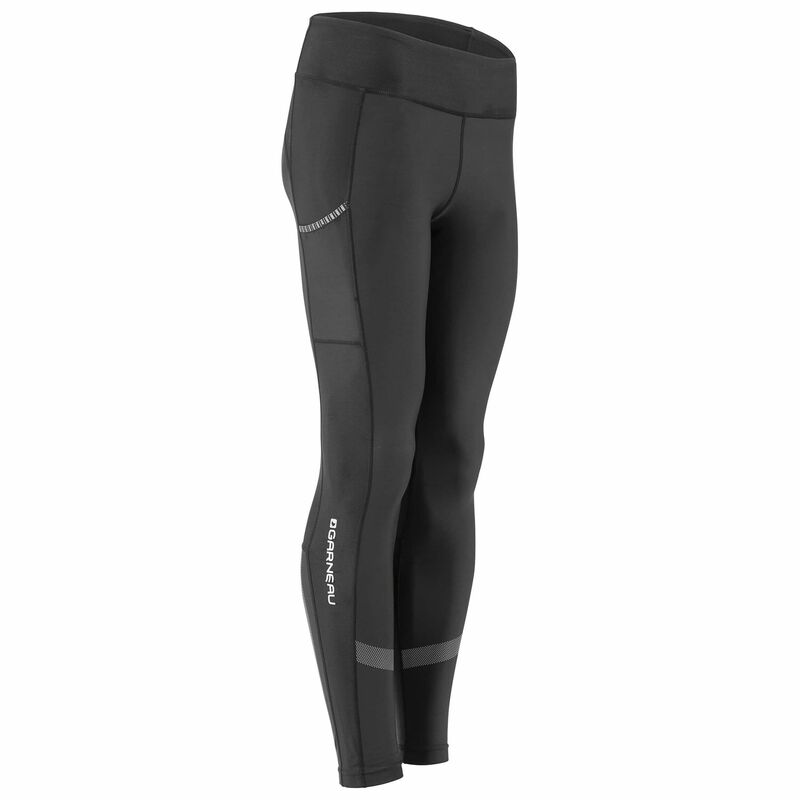 The Optimum Mat Tights have been updated with numerous reflectors, ventilated panels at the back of the knees and discreet pockets that allow you to carry your essentials as you head out for your run.